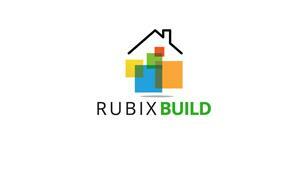 RubixBuild Ltd - Builder, Home Improvements based in Manchester, Greater Manchester. We pride ourselves in offering a professional, efficient service and are always conscious of our customers’ needs. We are also pleased to offer free estimates.